It’s that time of year! The air is turning crisp, the leaves are starting to change those beautiful fall colors (if you live up north! 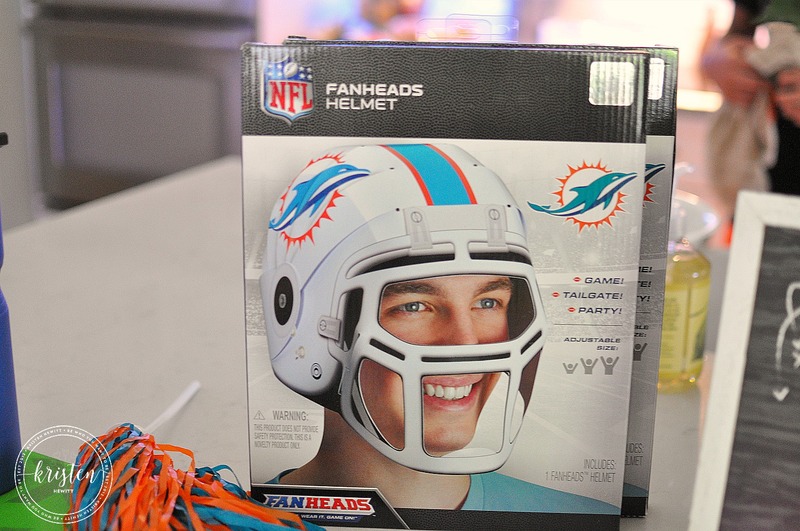 ), and our favorite teams are battling it out on the gridiron. And what’s more fun than gathering at a game for a tailgate party, or inviting over friends for an afternoon of fun? 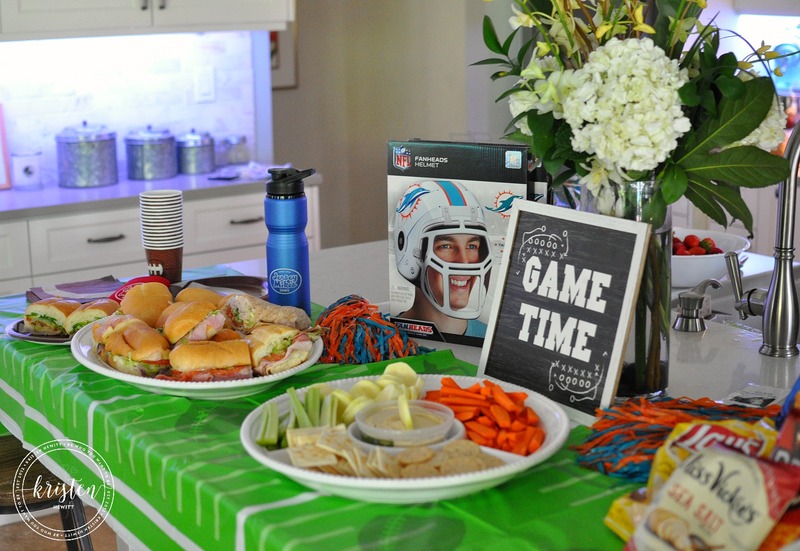 We love to have game day parties, but it’s hard to keep it healthy when you are grazing. So here are ten healthy football snack ideas, and a few ways to decorate and make your football days fun for kids! 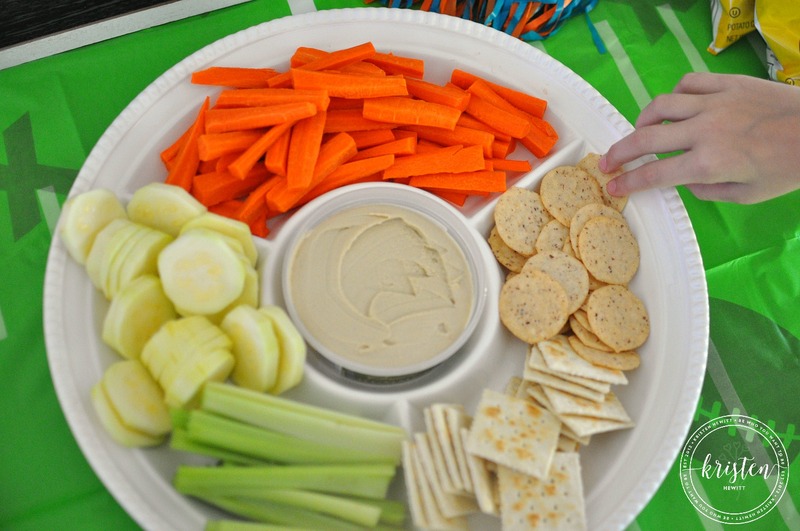 10 Healthy Football Snacks for Your Game Day Party! 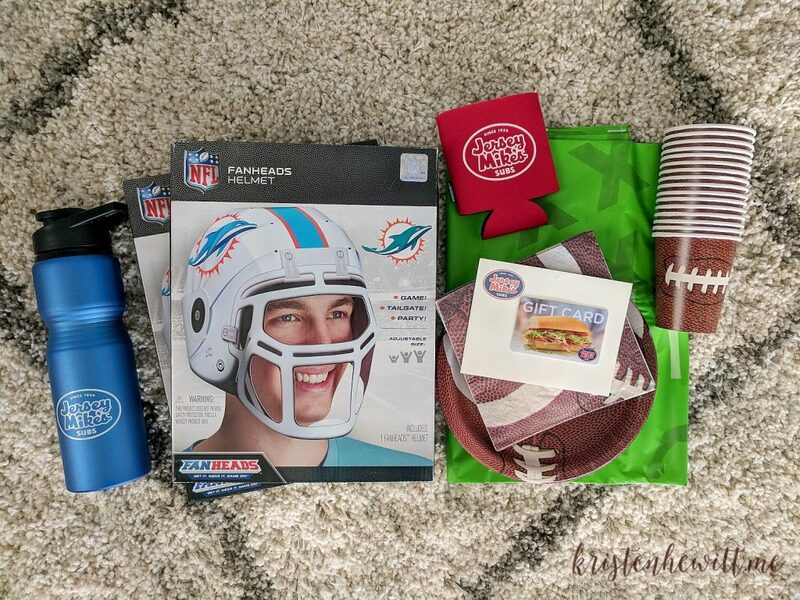 It’s easy to pick up your favorite items at a local Dollar Store or Target for football-themed decor cups and plates. Don’t forget to use what you have to set a buffet. We love to recycle and repurpose our girl’s pompoms, and my husband’s collection of football helmets. 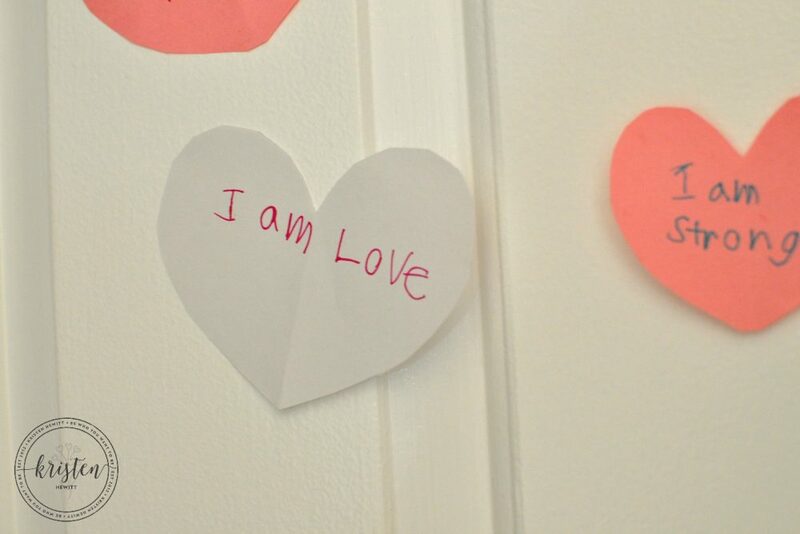 You’d be surprised what you might have in your house that could make a beautiful display! I’m also a big fan of white serving dishes. They are simple, classic, and can be used in casual situations like a football party or for more lavish holiday celebrations! 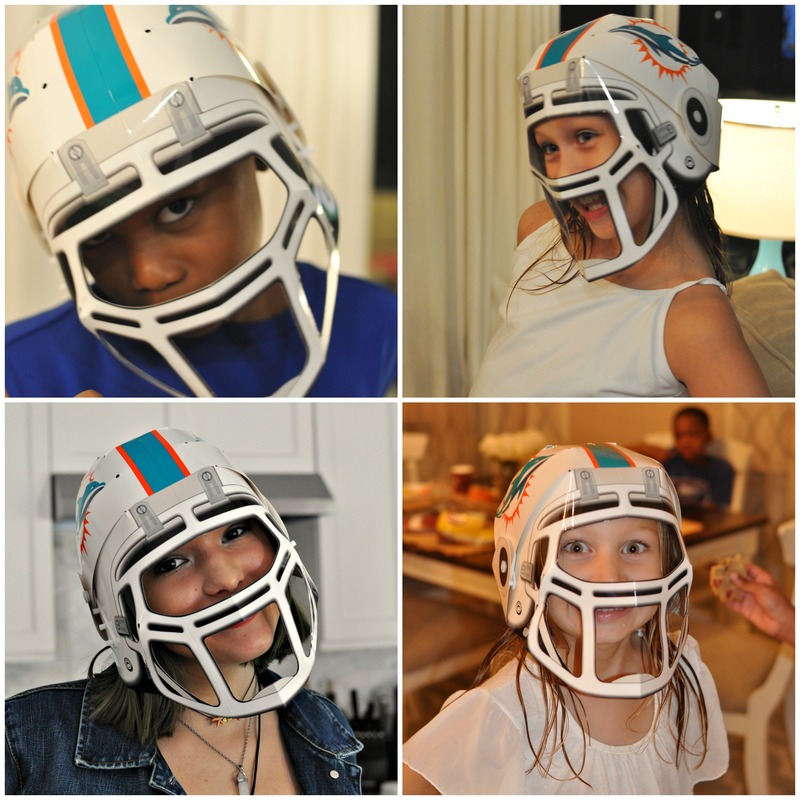 Fanhead Helmets were a hit! When you’re gathering a crowd it’s important to have a ton of variety. 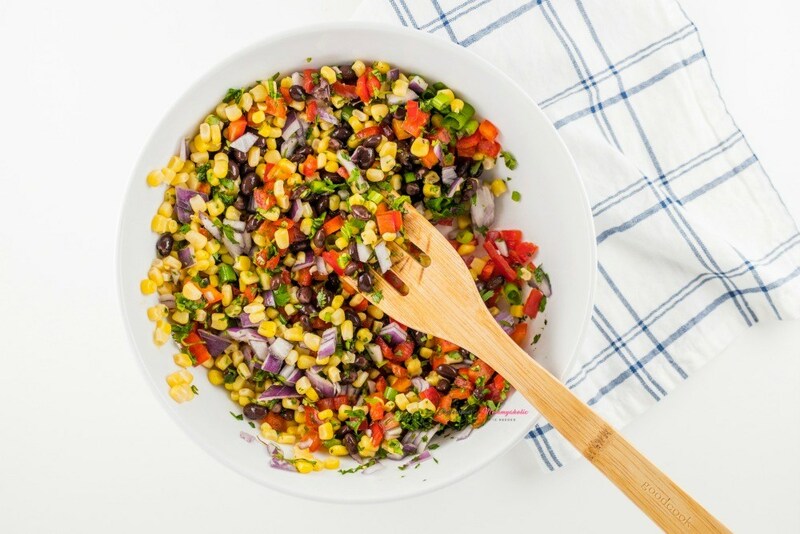 You can have the chips for dips, but also add fresh veggies to anything. 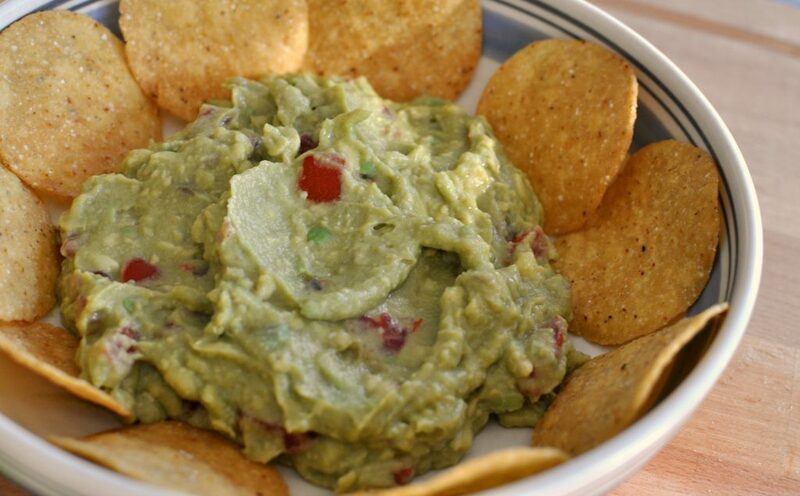 Here are a few of my favorite healthy and tasty dips! 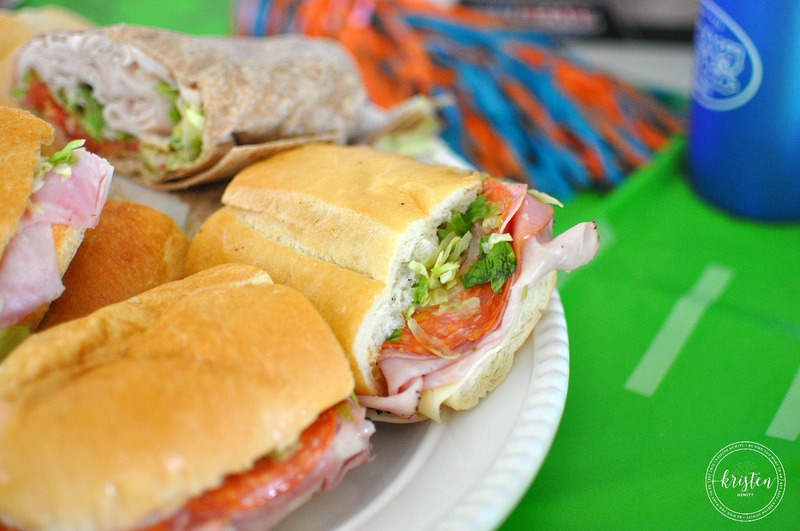 Subs – And there’s nothing that feeds a crowd better than a Jersey Mike’s Catering! 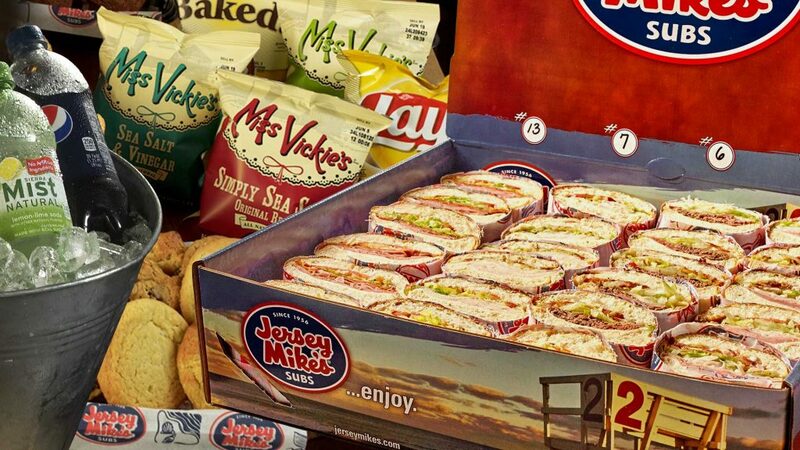 This really needed to be number one on the list because a Jersey Mike’s Catering Box is perfect for all of your pickiest eaters. They come with three full subs and 24 pieces, and we recently chose the Roast Beef and Provolone, Italian, and Veggie Subs for the vegetarians in the crowd. We loved the variety, taste, and freshness of the food. And we even tried the wraps and kids meals too. They were a touchdown! Jersey Mike’s Subs also has salads, chips, and cookies! 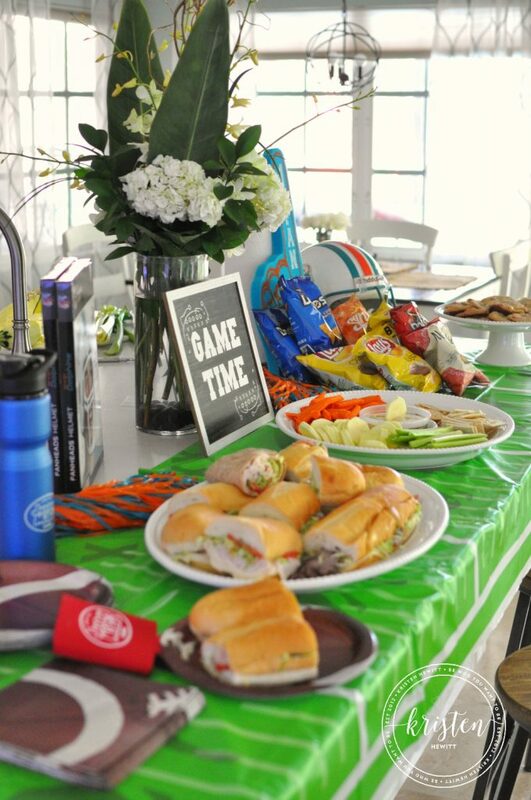 We highly recommend ordering their game day catering next time you have a football soiree! 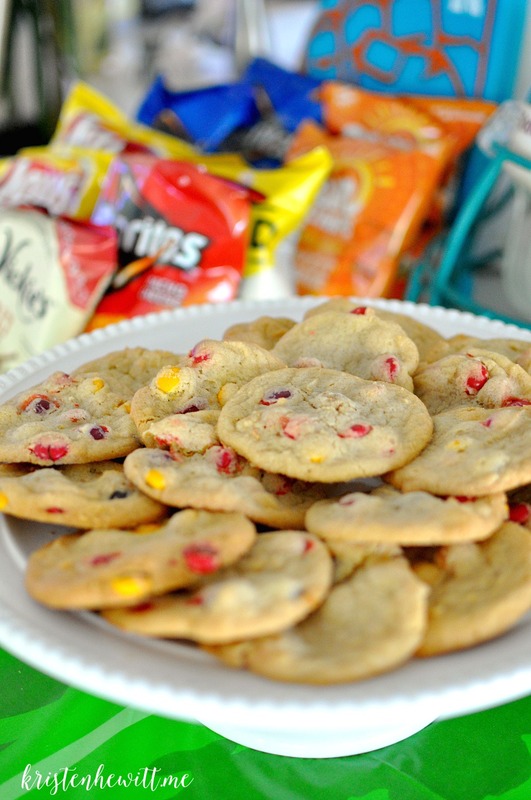 We also made our own homemade fall M&M cookies. 2. Hummus – This is a delish tomato basil recipe or you can buy your favorite brand at the store. 3. Best Guacamole Recipe Ever! 5. 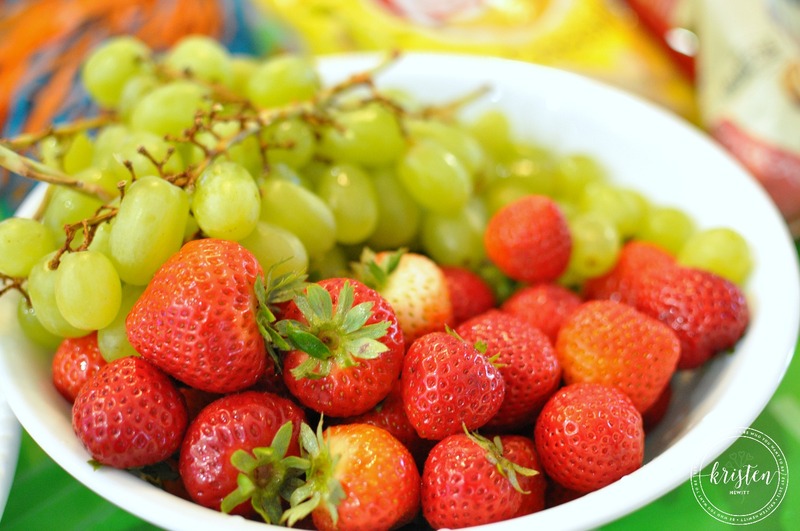 Fruit – And don’t forget fruit to graze on and keep you away from the chips! You also need a little protein at your football party, and what’s healthier or more filling than some of these ideas?! Don’t forget that simple is best, so just pick a few good dishes to give your football fans a choice. 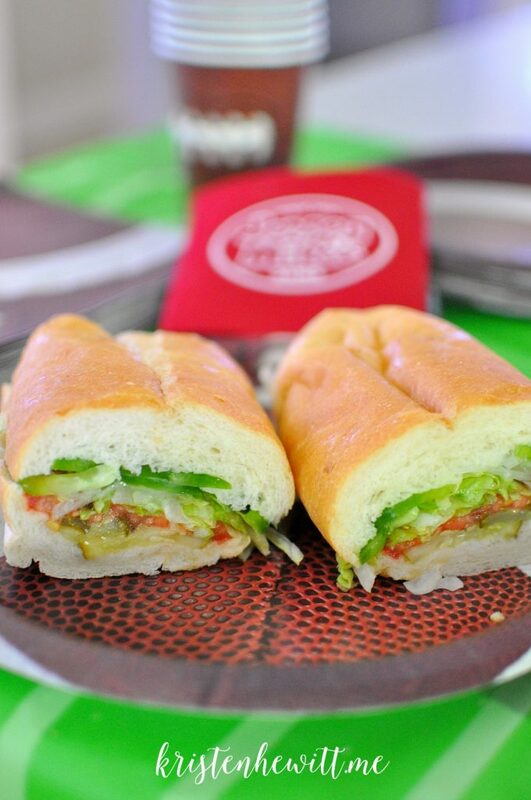 And don’t forget to check out Jersey Mike’s Subs and Fanhead Helmets for your next game day party! 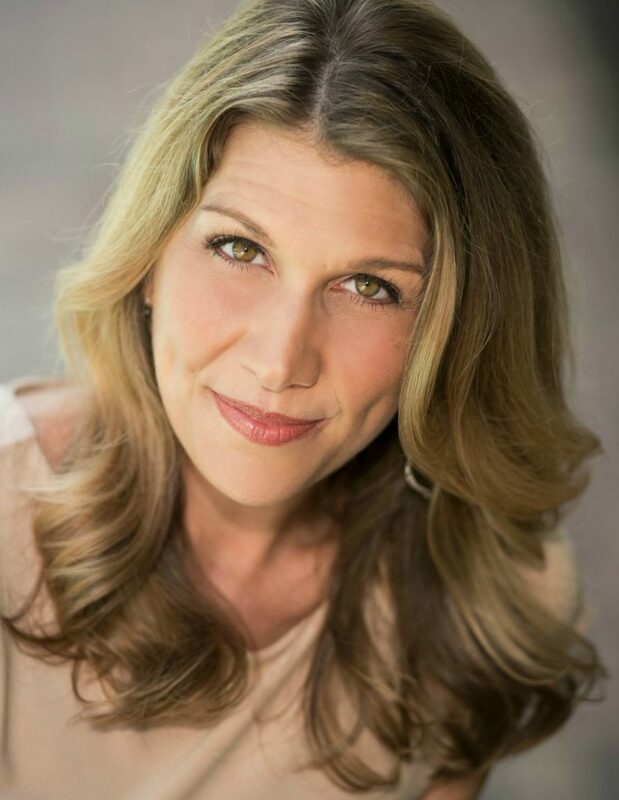 If you liked this post please Follow along on Facebook! 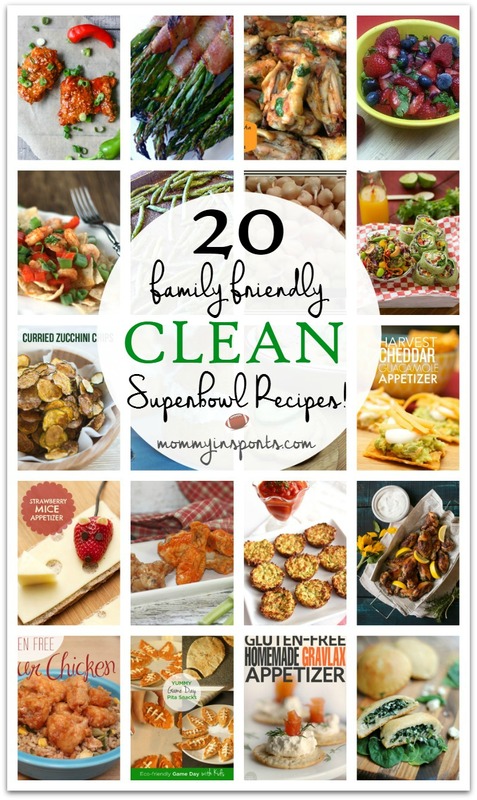 You will also love these 20 Family Friendly Clean Superbowl Recipes. And you will score big with your kids with this Football Painting activity! 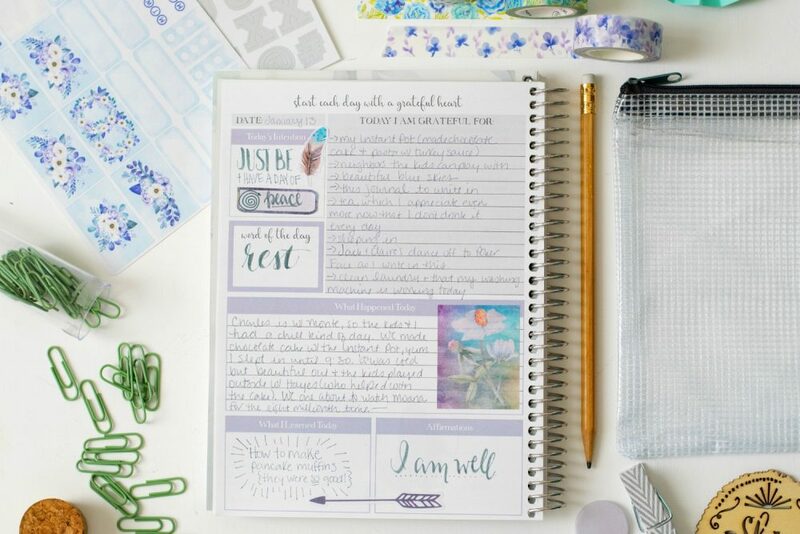 Note to self, don’t read this post around lunchtime! 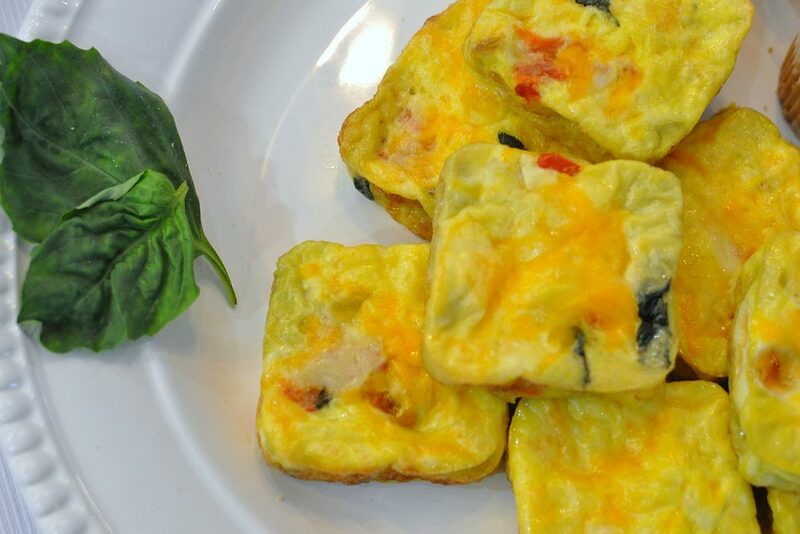 Your ideas are creative and mouth-watering. I’m going to try those Crispy Baked Lemon Pepper Chicken Wings first.